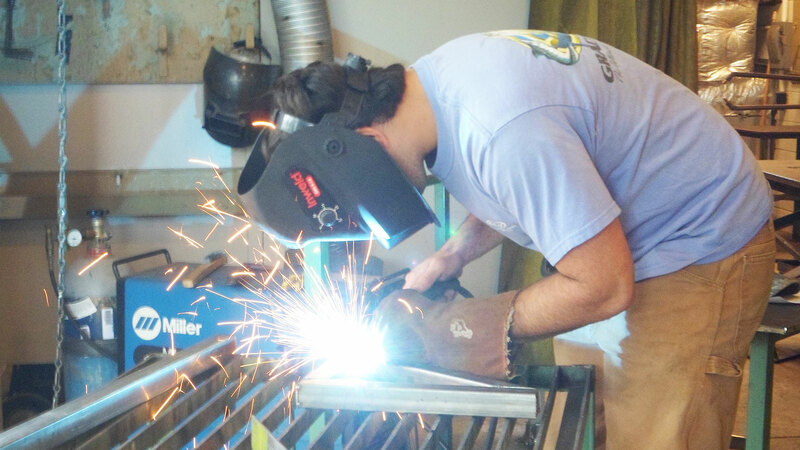 Senior Design students put the finishing touches on a project on Harkers Island, North Carolina. 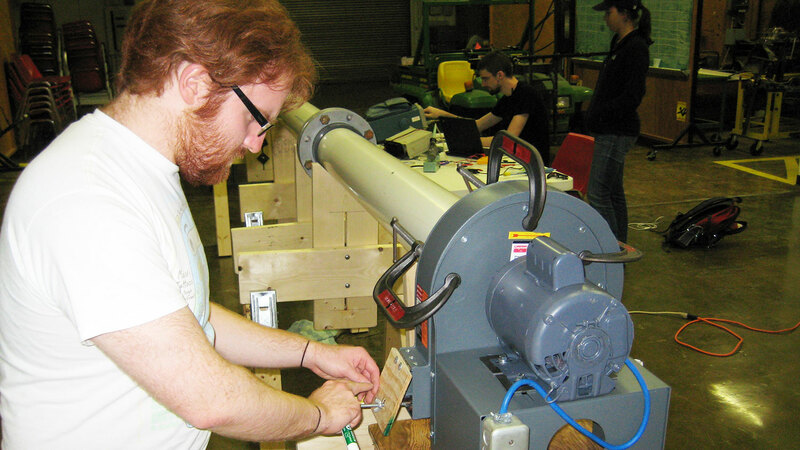 The idea behind the Senior Design Program is simple: Learn by doing. That concept has driven the Department of Biological and Agricultural Engineering (BAE) program for more than 50 years – and has produced results that have benefited industry, local government and communities across the state. Senior Design project work takes place in Weaver Labs — and in field locations throughout the state. A requirement for all graduating seniors, the Senior Design Program kicks off in the fall semester and runs through the spring. The students work independently, forming their own teams, choosing their projects, sourcing materials and building solutions. While they’re responsible for “100 percent of the work,” as Boyette says, they can lean on faculty mentors for help. Boyette and Mari Chinn, who has helped lead the Senior Design Program since 2015, solicit projects from faculty members and industry, then develop a list from which the students make their choices. 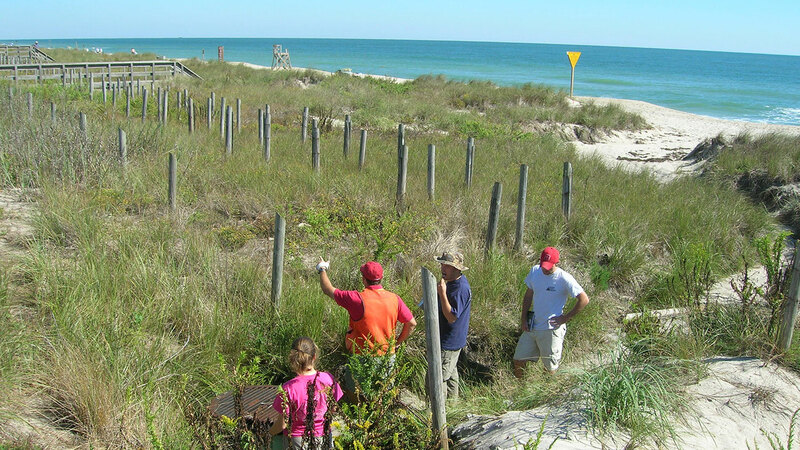 Senior Design students survey land along North Carolina’s coast. Historically, faculty who develop projects will fund them, Boyette says. The department also offers resources so that each team has a working budget of about $1,000. And the students are encouraged to pursue undergraduate research grants. 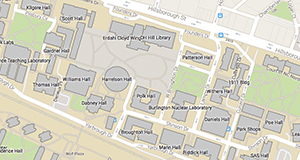 In the fall, Senior Design students take a three-hour course twice a week, with a three-hour lab for group meetings time. After winter break they roll up their sleeves and start the hard work. The students also take courses on soft skills like professional etiquette and marketing. At the end of the year, the students make formal presentations – having rehearsed with Boyette and Chinn no fewer than six times – to an assembly of faculty and project sponsors. Success looks different for each team – and doesn’t necessarily mean their projects worked. Hard at work on a Senior Design project in Weaver Labs. 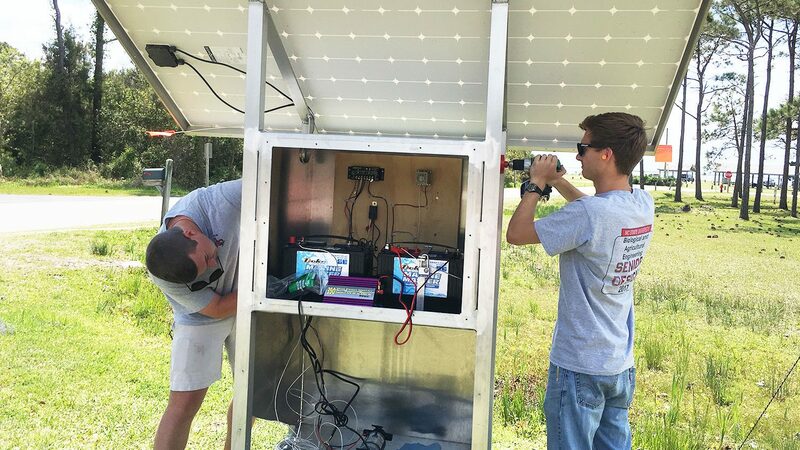 Kristen Navaroli, whose team constructed a solar-powered pump station to restore a wetland on Harkers Island, North Carolina, says the Senior Design Program is invaluable. 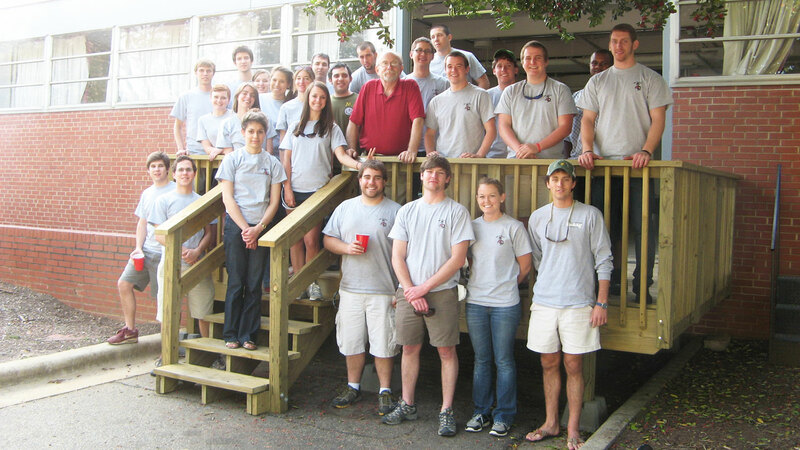 BAE grad Kris Bass, principal of Kris Bass Engineering, sponsored Navaroli’s team’s project. “Working with the BAE Senior Design Program gives me an opportunity to stay in touch with the department and give back as an alumnus,” he says. “BAE seniors have special skills that were particularly useful on this innovative project. The team brought together a combination of ecology, hydrology and electrical/mechanical expertise and enthusiasm that was needed to make the project a really special one. Mike Boyette (in red) has led the Senior Design Program for nearly two decades.